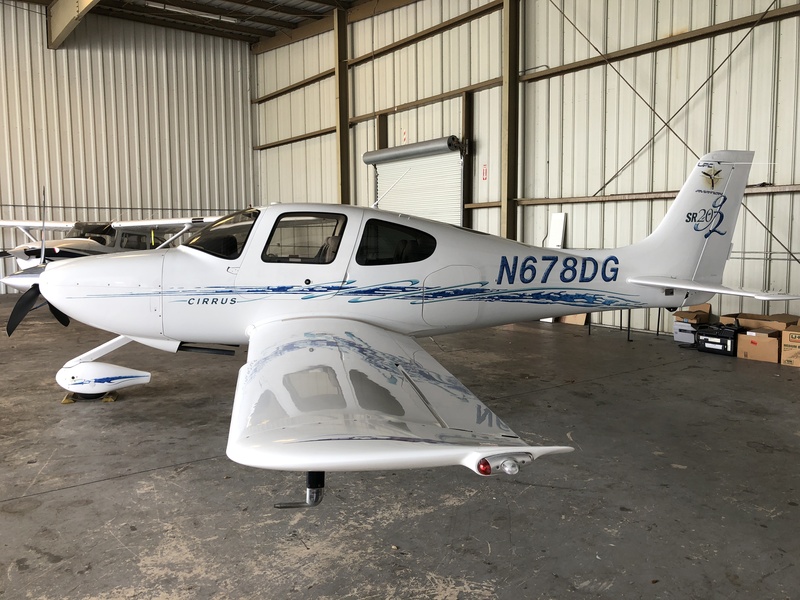 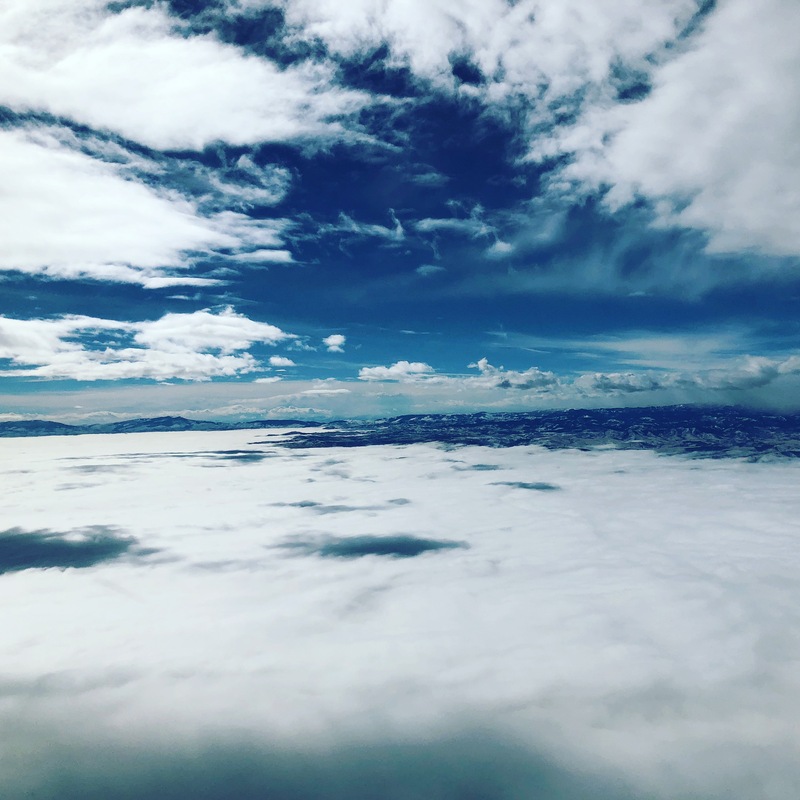 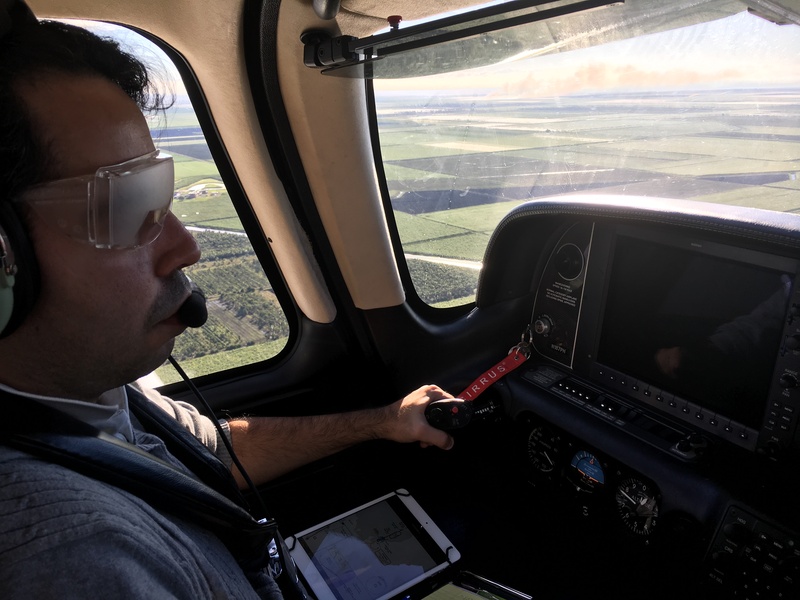 Update in a Cirrus fleet again! 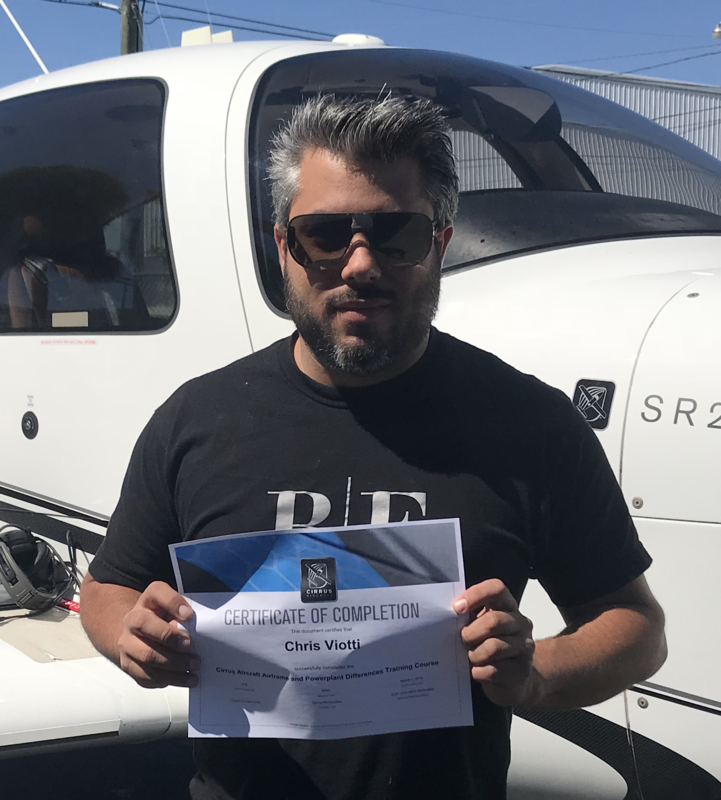 Congrats Chris Viotti on getting his Cirrus Transition Course certificate! 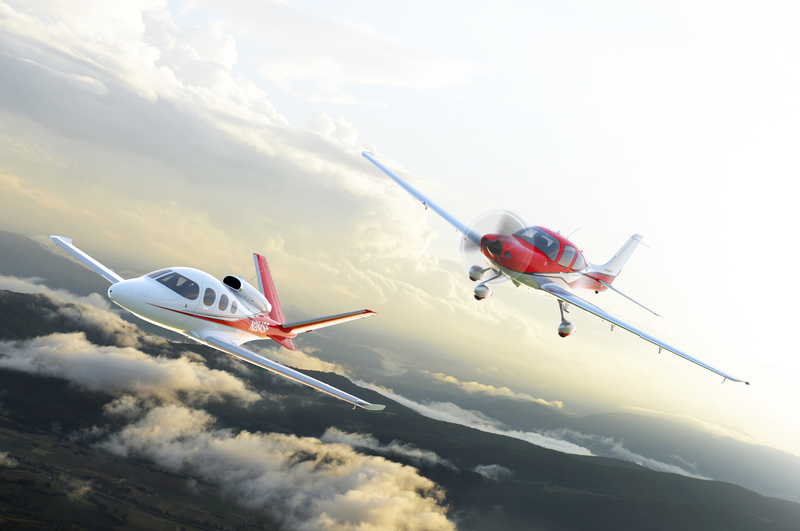 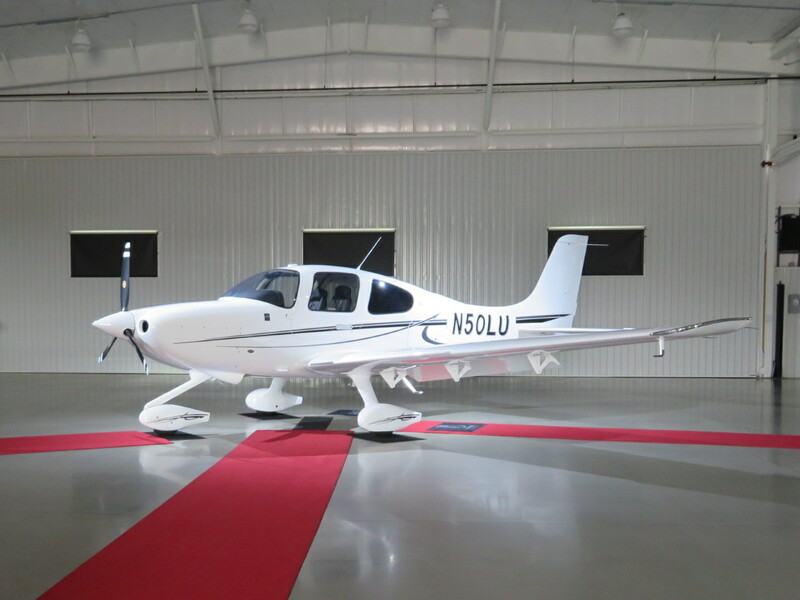 Great job and wish you the best flying Cirrus aircraft!